On January 6th, 2018 the Clipper Race started. The first 24 hours were testing times as the upwind conditions had to be overcome. Also known as the Wondrous Whitsundays race, the race fleet of Clipper 2017-18 Round the World Yacht Race stayed close together. 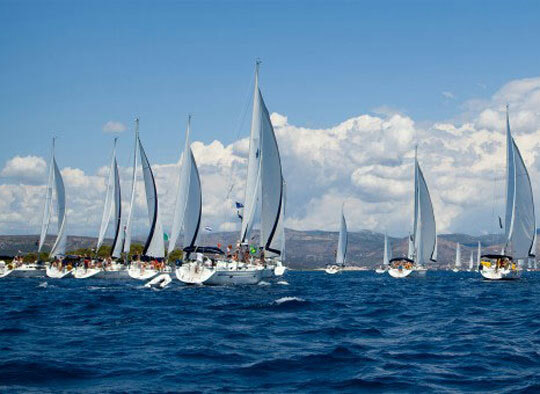 There was only a nautical mile difference between the boats in the first four positions and a total distance of less than 30 nautical miles that separated the eleven teams participating in the race. The Sanya Serenity Coast boat was initially in the lead and the Australian skipper Wendy stated that the first 24 hours had been tested as they had to face headwinds. However, she stated that the right tactical decisions would help to overcome such conditions and to make the most of the headway they have gained. Behind them was the PSP Logistics boat crew led by Matt Mitchell as the skipper. He stated that they needed to stay prepared for a change in wind conditions. They expected strong headwinds to come up and those they were preparing their boats for tackling the same. 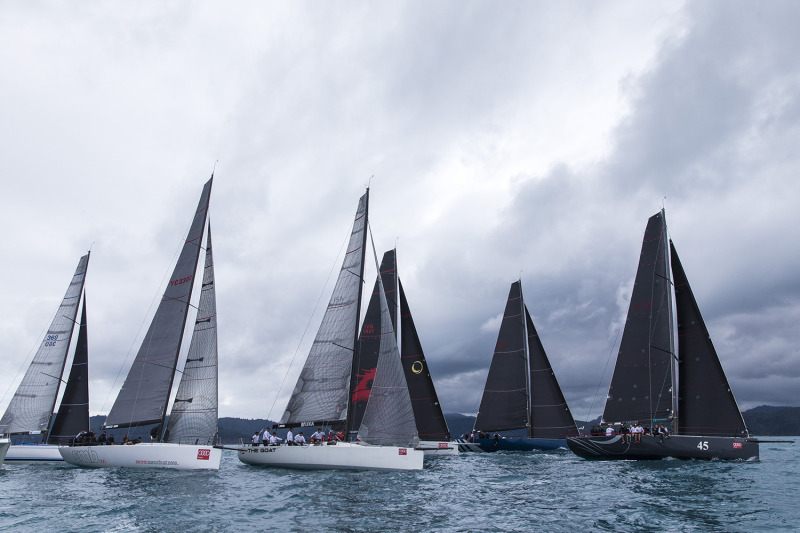 Garmin was the only boat to opt for the Joker Card and they remained in the third position on Day 1. Dare to Lead was in the fourth position and Dale Smyth, the skipper stated that the crews were struggling to contain the boat and maintain position due to the wind conditions. With the initial 24 hours having been hard, the crew were feeling seasick and not being able to perform at their best. Other boats such as Visit Seattle and Liverpool 2018 were in the fifth and sixth positions as well as others who were in the consecutive positions also battled the tough wind conditions initially which made it challenging for the crew members.